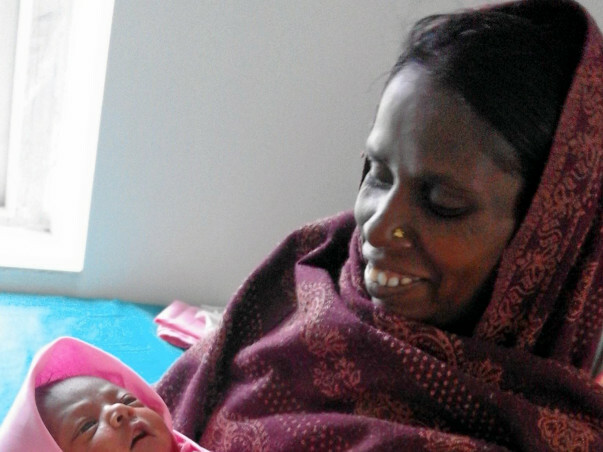 Generally motherhood is mostly a positive and fulfilling experience for woman. However, the situation is not the same in many countries where motherhood is associated with suffering, ill-health and even death. The causes delineated for high mortality and morbidity are haemorrhage, sepsis, high blood pressure, unsafe abortion and obstructed labour. 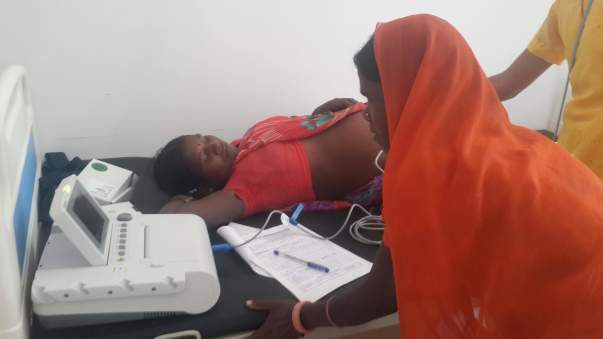 In India, roughly 300 million people are poor and have inadequate medical and health care infrastructure with no or very little access to public health care system whereas Bihar state is often cited as India’s poorest, and its antenatal health care in particular has been scant, its infant and maternal mortality rate among the worst in the country. 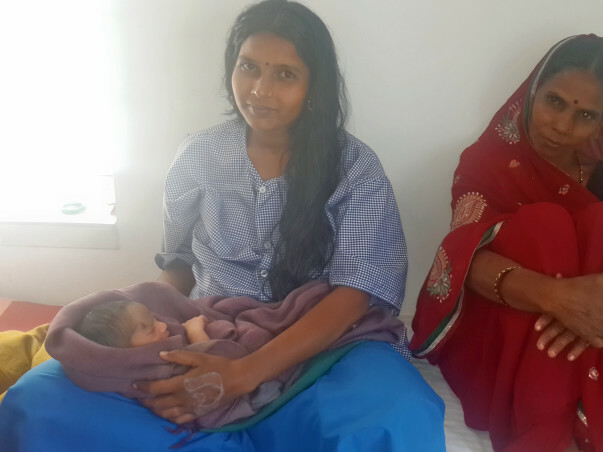 Consequently, a devastating situation was faced by a resident from a backward village of Bihar named Anita who was left emotionally vulnerable and physically weak when her unborn baby passed meconium (stool) and baby’s heart rate immediately started to drop. 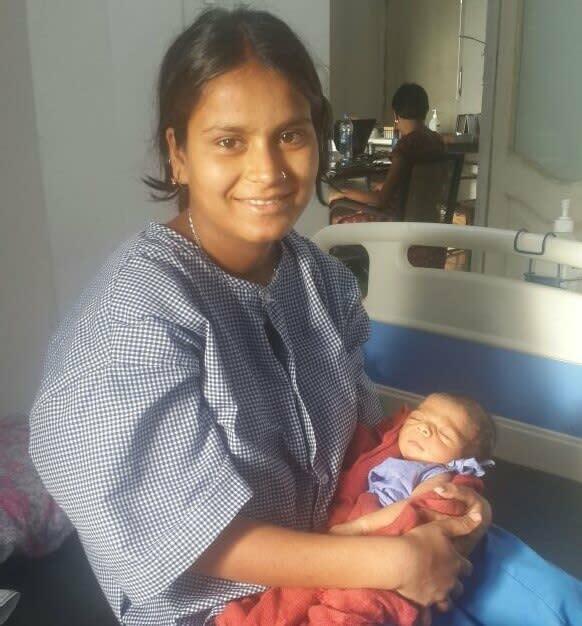 She was needed an urgent cesarean section delivery and the closest medical college was 1.5 hours away and would have cost the baby’s life and significantly jeopardised the mother. 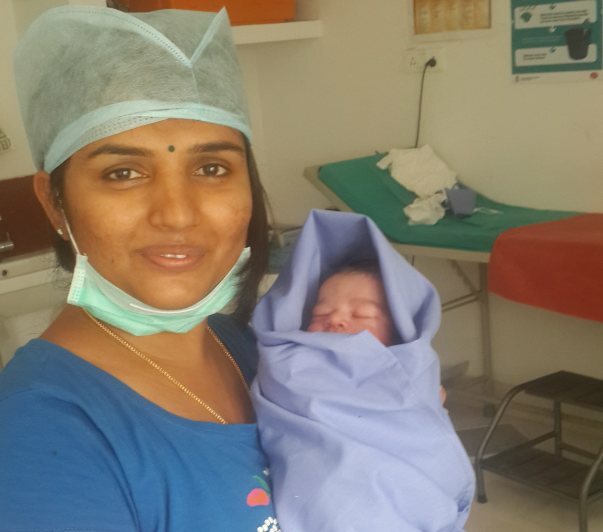 Thankfully Doctors For You OB-GYN was close by and somehow her great skill and experience was successful in saving the baby’s life. 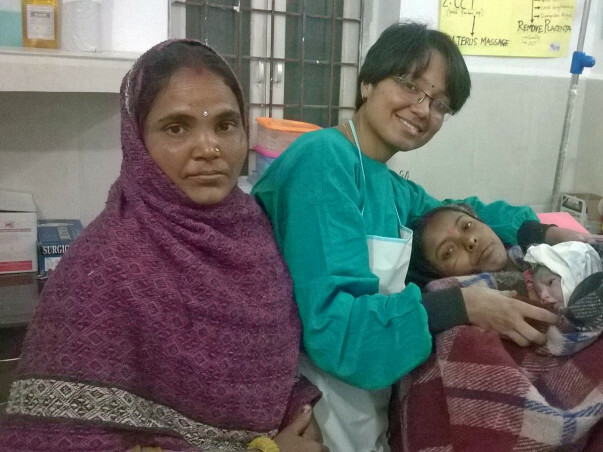 But all mothers are not so lucky like Anita, due to non-availability of Operation Theatre at Doctors For You rural hospital in Bihar, DFY team have to refer many pregnant mothers in labour pain to poorly equipped govt. hospitals or private hospitals where they have to spend lots of money to get even minor surgical procedures or for cesarean section. 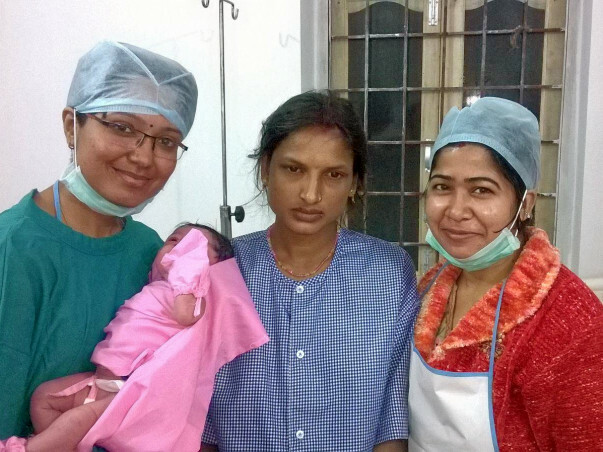 This year alone DFY have to refer more than 34 such mothers due to non- availability of Operation theatre in current hospital. DFY need support to build an Operation Theatre as soon as possible so that the team can conduct surgical procedures at the centre and could prevent unnecessary morbidity, mortality and expenses by the poor families from the community.